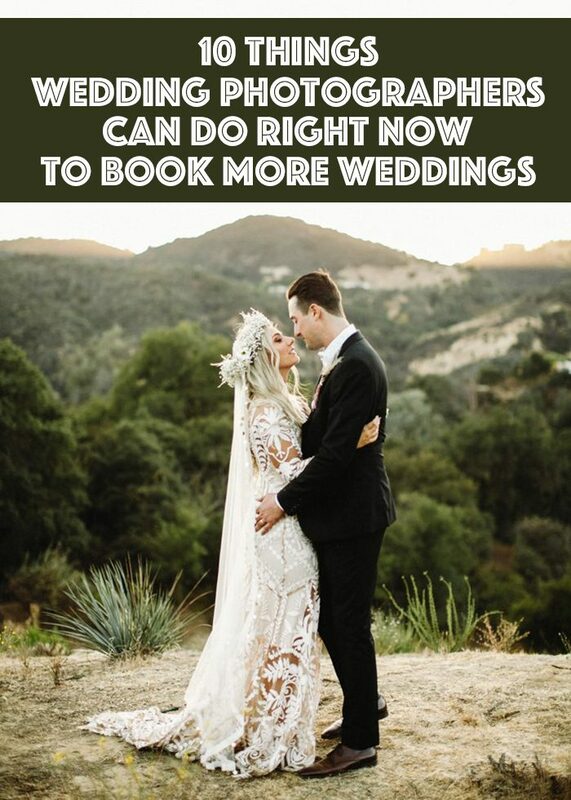 Are you in a slump in finding new ways to book more weddings? Then this post is for you! There are many ways to reach your ideal client and get those bookings on lock, so we’re going to break it down for you. These 10 easy tips will help you stay on top of your professional game, so what are you waiting for? Keep on reading and take some notes! Emails can be daunting, but don’t let that get you down! It’s important to stay on top of your inbox and respond to emails in a timely manner. You wouldn’t want to let an inquiry sit there for too long and have that client end up booking someone else simply because they heard back from another photographer first. Because let’s face it, when someone inquiries with you, more often than not, they are also inquiring with other wedding photographers. So hop to it and get that booking! Speaking of your inbox, let’s talk email marketing. Putting your business out there and going straight to potential clients can be beneficial. People only see and know about things that are put in front of them, so go on and do that! Show off a recent wedding on your blog, offer a limited special, showcase local vendors you love to work with – whatever it is, put it in an email and send it out! Needing to grow your email list or maybe start from the ground up? No worries! We got you covered. Word-of-mouth referrals are straight up gold when it comes to inquiries. People tend to trust testimonials, so what does that mean for you? Network your little heart out. Whether it be reaching out to local vendors or connecting with industry folks all over the world, building professional (and personal) relationships can be so life-giving to not only your business but in your everyday life. An easy way to start this process is to make a list of professionals you work with often and create a preferred vendor list to include in your welcome packet. Let those vendors know you’ll be recommending them and they may do the same in return! One relationship to be sure not to neglect is with venues you love. Couples often book their venue first, so having a solid recommendation from a place you’ve worked before is a great way to get you in the door with new leads. When was the last time you updated the portfolio on your website? Or blogged a wedding or session? You may not realize, but your website could be hurting your chances of getting hired! When clients go to your website, that is their first look at who you are as a business and photographer, so put your best foot forward! If your website is mostly highlighting images from 2015, then people may not think you are actively pursuing wedding photography. Or maybe they’ve seen your Instagram account where your editing is done one way, and then they come to your website full of images that were editing differently from three years ago. Although your style and editing have evolved, this looks like an inconsistency in your work, even though that may not be the case. So don’t get too behind on your website and keep it up to date! Besides, blogging a wedding is a major SEO boost and who doesn’t need that?! As mentioned before, sometimes you need to go straight to the people, and what better way to do so than at a wedding show! Not only are you marketing alongside other vendors, but you get to have some serious face-to-face time with potential clients and showcase your best work! Having the opportunity to meet and talk to a couple prior to officially inquiring allows you to build a relationship with them right off the bat. This encounter can build trust between you and it gives you an edge over wedding photographers who aren’t participating in the wedding show. Someone is more likely to book a vendor they trust and are able to relate to over someone who they haven’t connected with. If you haven’t done a wedding show before, that’s okay! Step outside of your comfort zone and push yourself – we even have a few wedding show tips for you. 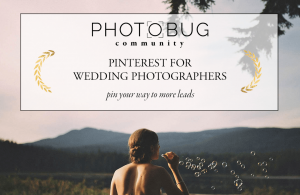 It wouldn’t be a true Photobug post if we didn’t mention Pinterest. 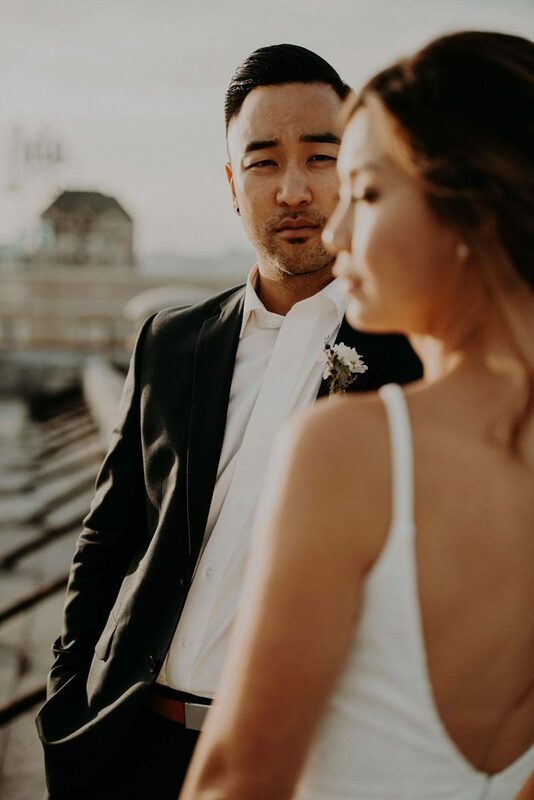 😉 It’s no secret how much we love the social platform, and we’re here to tell you all of the ins and outs of utilizing Pinterest for your own wedding photography business. From boosting your SEO to expanding your reach, it’s possible to book more weddings with the help of Pinterest! 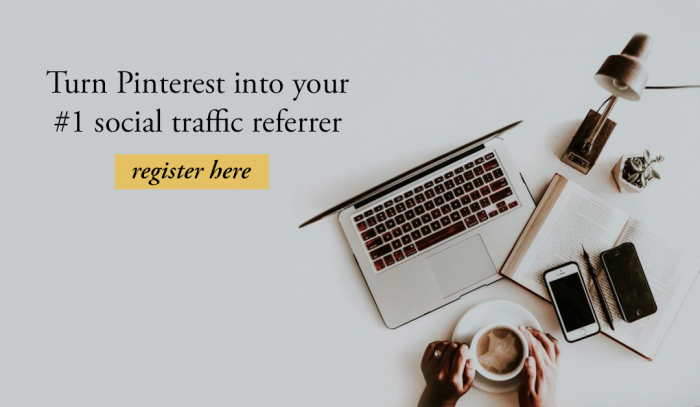 If you’re ready to take your business to the next level, dive head first into our Pinterest e-course that is all about increasing traffic to your website. And you know what that means? More bookings! 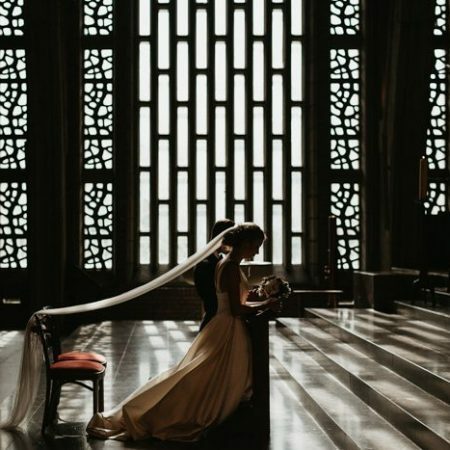 Styled shoots are not only a great way to showcase new and fresh ideas, but it allows you to zero in on the exact kind of wedding you’re wanting to photograph. For instance, is there a park or new wedding venue where you live? 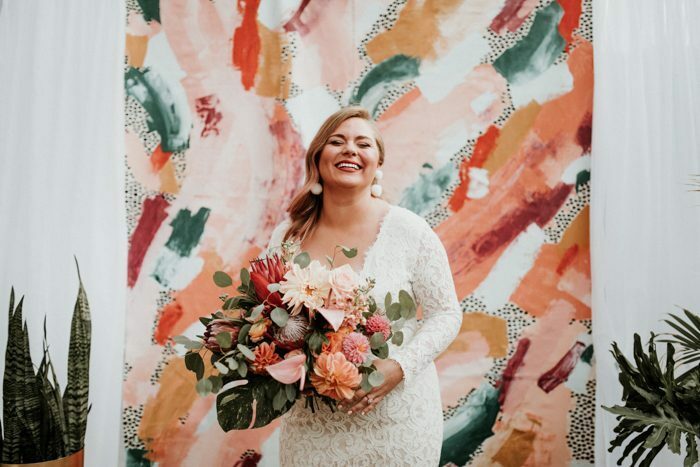 Connect with the vendor and plan a styled shoot! Plus, and this might be the most important thing, you need to blog and pin the heck out of it! 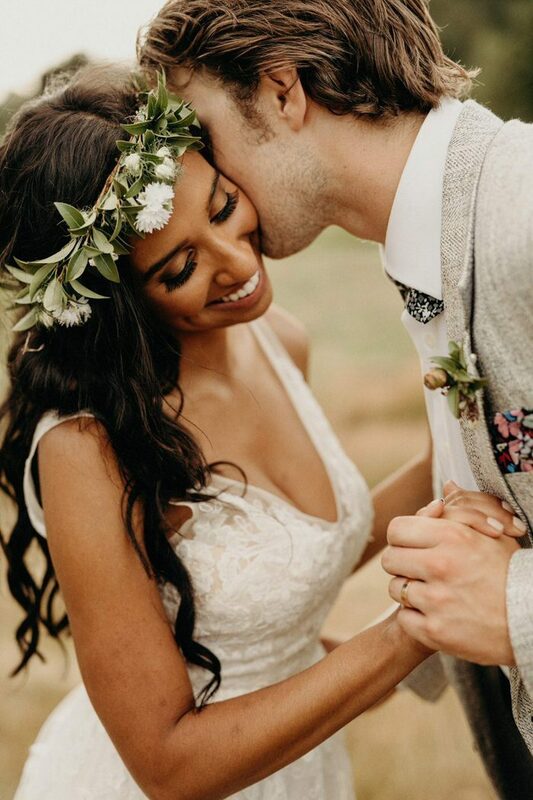 Styled shoots aren’t just for some pretty pictures for your Instagram. There is an entire way to utilize the images for your benefit! Think about it. A couple is recently engaged and searching local wedding venues. 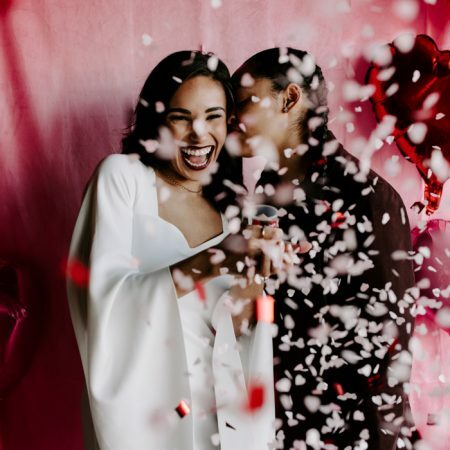 If it’s a newer venue and your blog post is one of the few posts that feature a wedding in that spot, that couple is likely to check out your images. They want to see more photos of the venue and see how the space was transformed for a wedding. And, well, look at that, your images led them to your website! A wedding photography website! Hello, new inquiry! So when you’re ready to plan your next styled shoot, keep these tips in mind! Instagram is finicky, but it’s still important to regularly post and engage with your followers. Whether you’re feeling meh about the app or it’s your favorite way to show off your work, there are always to make it exciting and fun for your audience. Replying to your comments helps with engagement, but also gives your business and personal touch. And speaking of keeping things a little more personal, don’t be afraid to use Instagram stories! It’s a great way to show behind the scenes or feature a new blog post. There are even a handful of editing apps that will take your stories to the next level that we absolutely love (and even use ourselves for Junebug and Photobug)! Don’t let the algorithm changes get you down and keep on posting! Your audience is at your fingertips and users are exploring new hashtags and geotags. We talked about the importance of word-of-mouth referrals from vendors, but they’re just as important from clients. After delivering wedding photos to your newly married couple, kindly ask them to give you a review on Google and/or your Facebook page. There’s no shame in building your reviews and even having them showcased on your website! You could even ask your couple for a review in the thank you gift that you send out to them after it’s all said and done. Wedding photography is an investment and can be a daunting expense to brides and grooms. 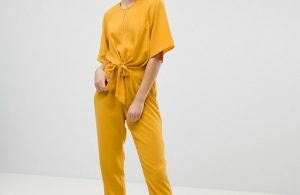 While we fully believe you should charge your worth, running a special might be beneficial to get an additional booking or two (or three or four). Now don’t get in the mindset that you need to always run a special because that’s not the case at all! 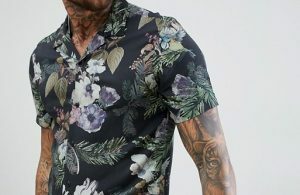 But offering a discount or print credit might be the nudge some couples need to bite the bullet and hire you sooner rather than later. Whether you’re currently in a booking slump or planning for when bookings start to slow down, refer back to these tips and they are sure to keep the inquiries heading your way!